With over 20 years of experience in the healthcare sector, Rob began his career as a Registered Nurse and Paramedic working in various specialties. After success at a startup ambulance company, Rob found his passion in healthcare financing and compliance management. He formed EMS Billing Specialists, an industry consulting and billing firm where he helped increase clients’ revenues from 18 to 24 percent. Since then, he’s served as an appointed faculty member of the College of Nursing at the Medical University of South Carolina, and continues to work to leverage Mobile Integrated Healthcare (MIH) platforms to increase revenue and decrease expenses for clients. 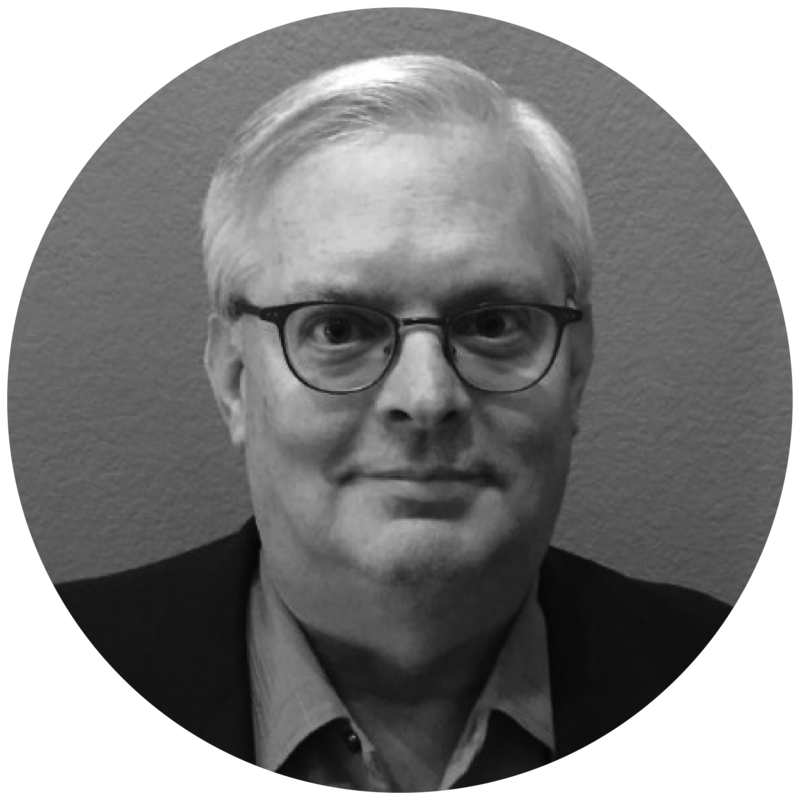 With over 30 years of senior executive level experience in technology, product development, and business leadership within the healthcare SaaS space, Don’s expertise delivers superior results when confronting complex problems. 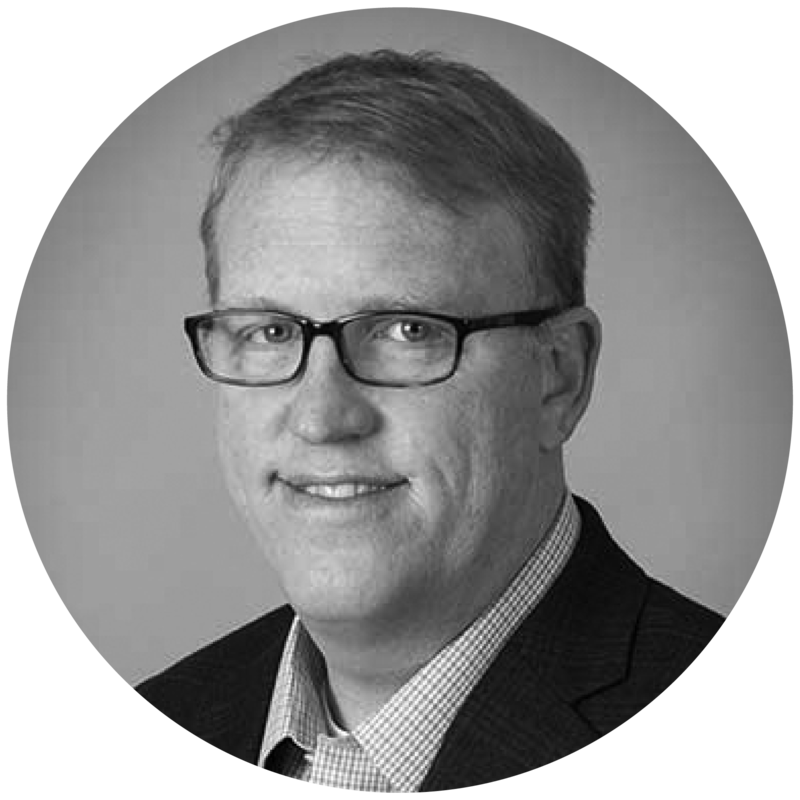 As an innovative growth architect, Don has repeatedly and successfully transformed cultures, processes, and organizations in complex environments and ensured technology and products aligned to overall business strategies. Don has served as Division Vice President & GM at Mediware Information Systems, a healthcare solutions provider focused on managing patient care information across various segments of the care continuum. He also served as President of CDMS, Inc., a software provider that combines document management, business process management, online forms, reporting and system management all in a single scalable application. 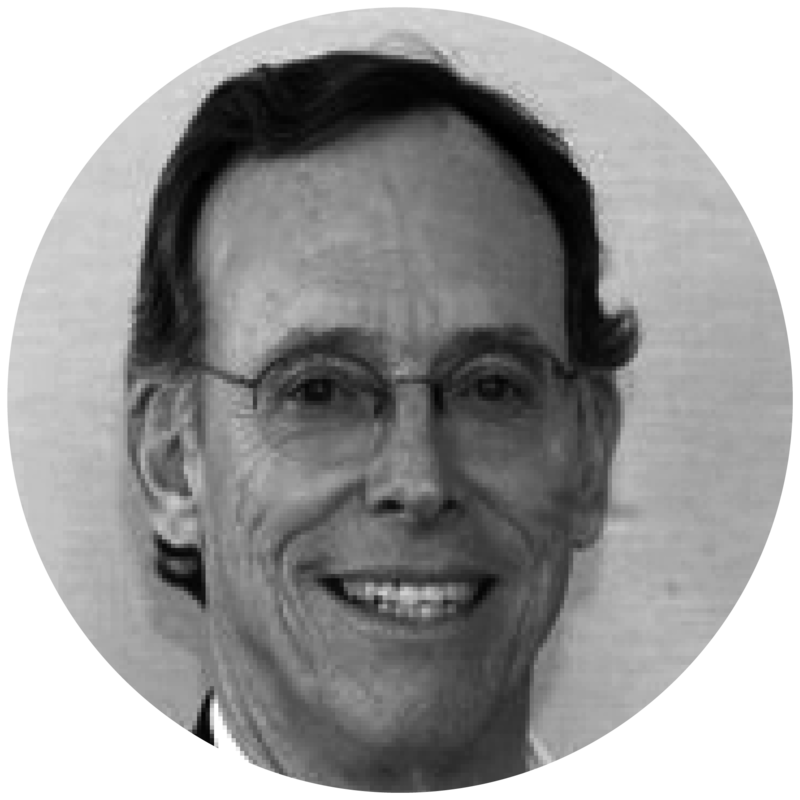 Ray has over 30 years of experience in solutions architecture, database management and system design, software/application development, enterprise application implementations, data warehousing, and business intelligence solutions. 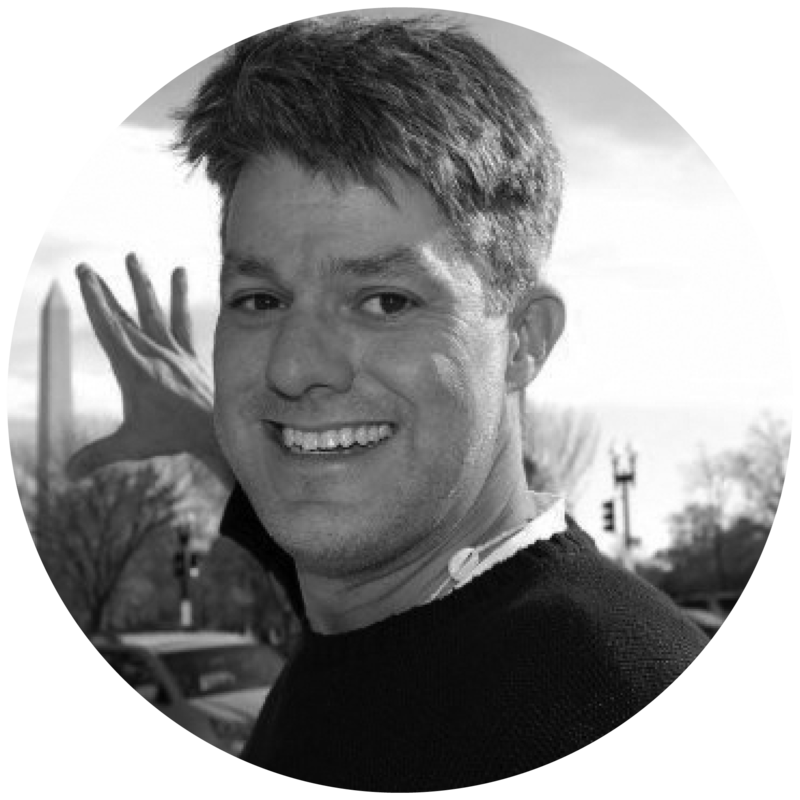 Having worked across many technical and functional business areas for the US Air Force, Oracle, Fidelity Investments, Borland, Dell, Deutsche Bank, and most recently at Sense Corp, he supplies a wealth of experience in data-centric application development. Ray is known for his cutting edge designs, solutions, problem-solving abilities and leadership excellence. Ray attended the University of Texas at San Antonio and Texas Lutheran, and also served as a decorated member of the USAF. As an original AdvanceClaim design team member, Loren has 20 years experience in managing and consulting on software and solutions architecture. 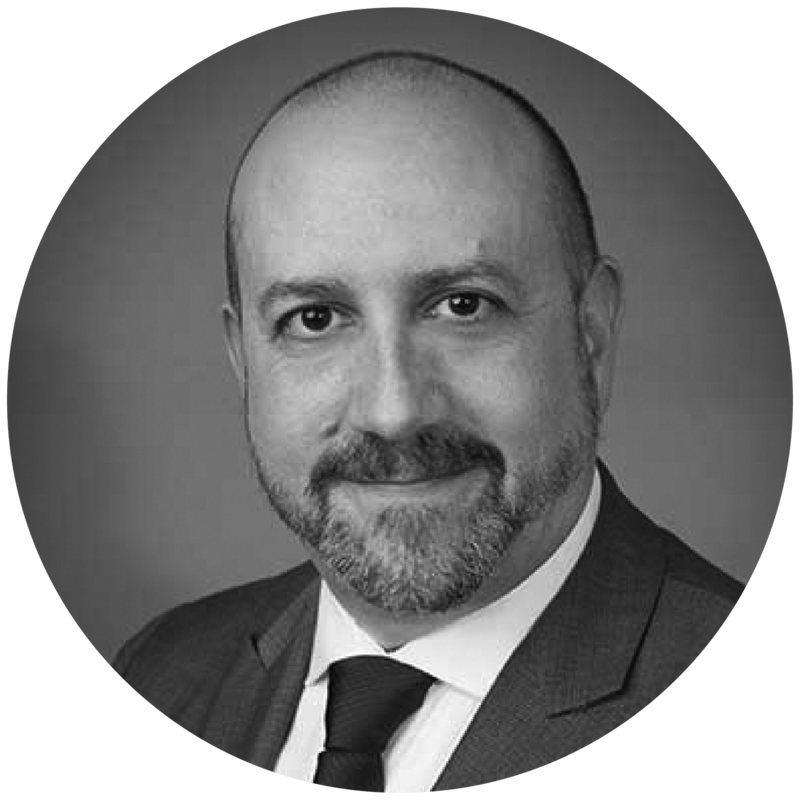 His talents and experience include management, requirements gathering, big data analysis, application development, business intelligence, enterprise architecture and sales support which he has done for companies ranging from startups to Fortune 500 enterprises. Breaux brings 30 years of experience as an executive in private and public health care providers, with a focus on strategy development, acquisition planning, industrial marketing, corporate restructurings, enhancing shareholder value and organizational development growth. He has also held a Director role with Ionis Pharmaceuticals, served as Senior Advisor to Chicago-based Private Equity firm McNally Capital LLC, and led the Caremark Physician Resources Division as President. A Yale graduate, he has published articles on management issues in business and technical journals, including the Harvard Business Review, and has presented numerous papers and presentations to industry groups in agribusiness, banking, energy and healthcare.